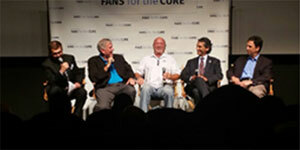 Dr. Ahmad, together with Tommy John and others, discusses making Tommy John surgery history. Click here to learn more. Below is a video of the discussion.